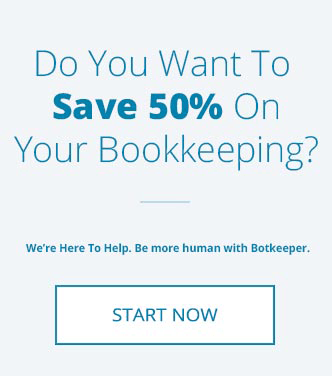 So you are planning to use QuickBooks Online. Nice choice! 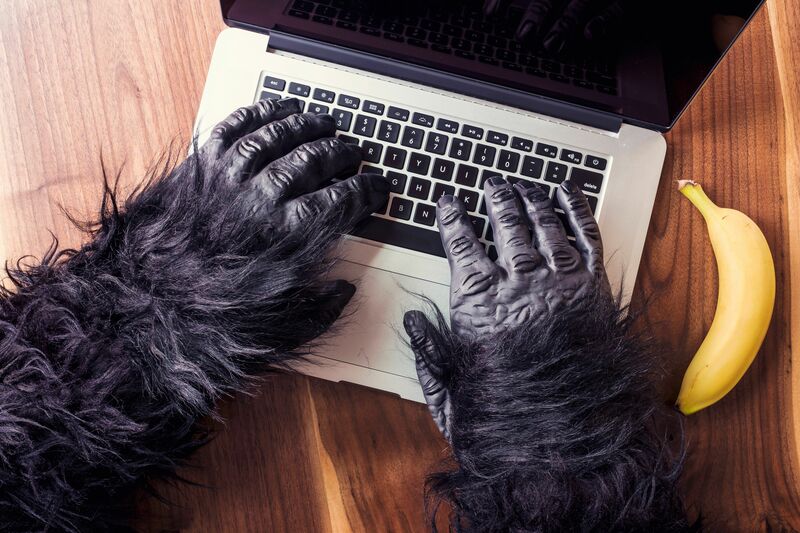 You may be aware, but let’s recap some of the benefits of using QuickBooks Online. Company Data can be accessed from many platforms, PC or Mac. Access data from multiple devices, browser or tablet; QuickBooks Online mobile access is included with QuickBooks Online Subscriptions at no extra cost. Users can access data from anywhere at any time. Users in different locations can work at the same time - no reason to transfer files back and forth. All the data is hosted, backed up, and secured by Intuit’s servers using 128-bit encryption. Attached supporting documents and transactional messaging allows for greater collaboration and centralization of information. Invoices are automatically created and sent to clients, including delayed customer charges for unbilled time and costs. Comprehensive Audit Log and Activity Log track all changes made to the company data including login information, list changes and access by third-party apps. Schedule Reports to be emailed to anyone at regular intervals. Further organize data with both class and location tracking; you can choose from seven label options for your customers. Bank transactions are automatically downloaded to the Banking Center. 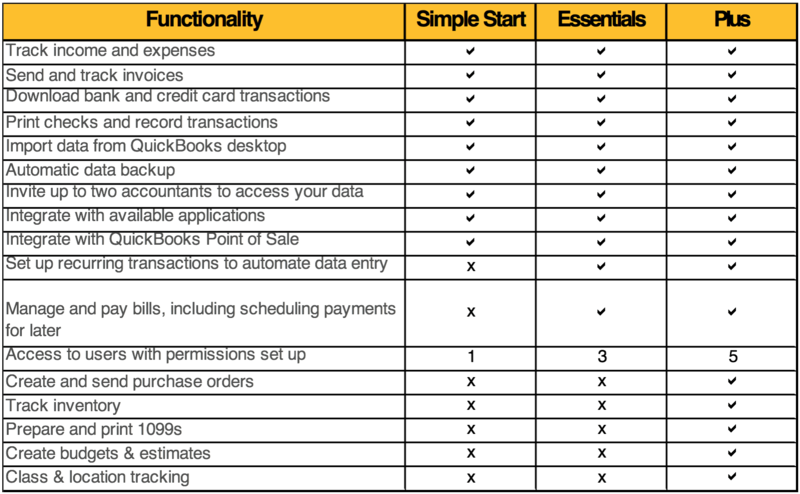 QuickBooks Online has three different subscription levels: Simple Start, Essentials, and Plus. QuickBooks Online (QBO) also offers QuickBooks Self-Employed, which is like QuickBooks Online but has limited functionalities. QuickBooks Online also provides Payroll and merchant services, which can be additionally subscribed to. A comprehensive chart is given below, outlining the differences between three subscription levels. One can visit https://quickbooks.intuit.com/online/compare/ and have a detailed comparison. Which QuickBooks Online Subscription Level Is Best For You? Before deciding which subscription is best for your needs, you should determine what your needs are. How many users will be accessing your books? What reports do you want? Once you have finalized your expectations from QuickBooks Online, choose the best plan from the above described different level of subscriptions. 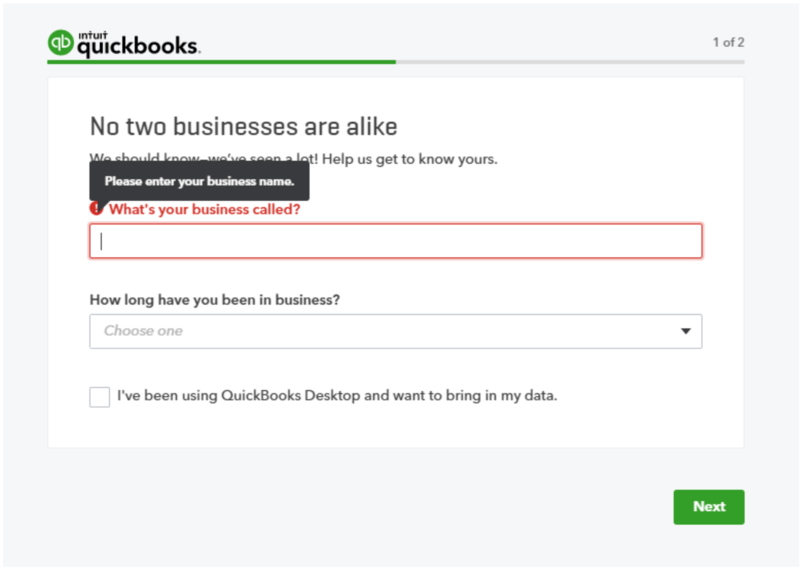 If you want to keep track of the inventory, then Simple Start and Essentials subscriptions will not work as these two versions of QuickBooks don't support inventory tracking. We have come up with a few scenarios in hopes of helping you make your decision! An individual sells handmade chocolates at parties. He collects payment at the time of sales via check or in cash. All his expenses are paid via credit cards. He doesn’t keep track of inventory but needs to track his income and expenses. He doesn’t have any user to whom he has to give account access to. He does the bookkeeping himself but wants his accountant to periodically review the QuickBooks. In this scenario, Simple Start would be a great fit as he only needs access for himself and his accountant. He doesn’t keep track of inventory and doesn’t want budgets or other complex reports. Let’s assume now that the business flourishes and starts selling personalized gift items as well as the chocolates. He now buys goods on credit and needs to enter bills and make payments of those through QuickBooks. He has now employed one Office Manager and one Sales Representative. He now finds it hard to do the books himself with ever increasing sales, number of invoices, and other related activities. He plans to hire a bookkeeper to maintain his books. In this scenario, Essentials is the best fit since access is required for more than one user and he needs to enter and pay bills of purchases. In no time, the business is growing significantly. Now he starts customizing gifts in-house, purchases different gift items, and customizes them. He now wants to track the profitability of both businesses i.e. Chocolates and Gifts. He wants to keep track of gift items purchased and sold. He also wants to have budgets set and forecasts made. 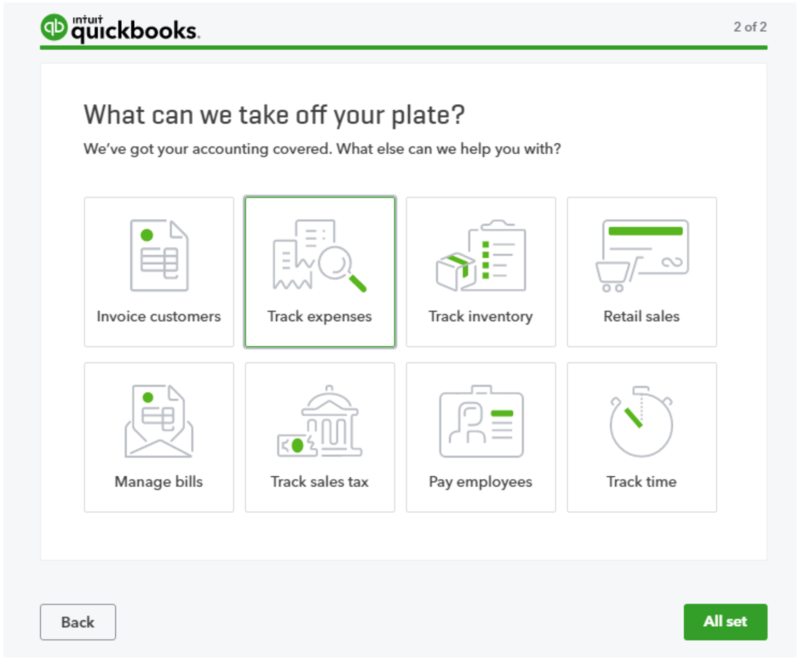 In this scenario, QuickBooks Online Plus will be a right fit as now Inventory tracking, as well as budgets are required. We have discussed various scenarios, but our recommendation is to go for QuickBooks Online Plus. In the modern times, you need to stay on top of your finances, especially costs. So, it’s advisable to have proper budgets and forecasts. Periodical review of budget vs. actual will keep a tab on all variances and help in minimizing the unnecessary costs. Once you have chosen and subscribed to the plan best fit for your needs, let’s set it up. 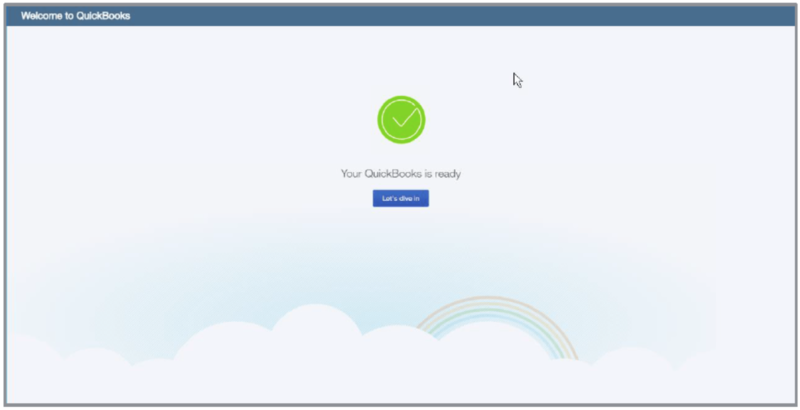 Quickbooks set up is easy and requires minimal time. Check out a full breakdown for each of the three tiers, it's alternatives, as well as features in this great post by Fit Small Business. Once you have subscribed for Quickbooks Online, it will take you to the following screen. Fill in your business name and how long you have been in business. On the next screen, you can choose different options if applicable to your business. This is optional and can be reset at any time. 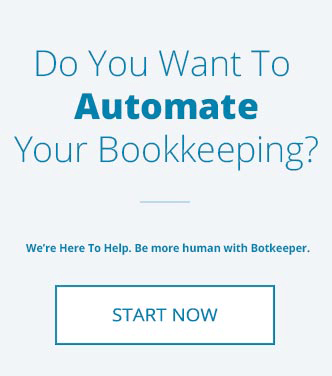 Once you have gone through these steps, your Quickbooks Online is ready for use. Once your account is created, you need to configure the settings to fit the company. Account and Settings are reached from the gear icon in the company column. The settings menu has six tabs: Company, Billing and Subscription, Sales, Expenses, Payments and Advanced. The "Sales Settings" defines the look and feel of your sales forms, which fields are included on them and delivery options. You can change how QuickBooks online manages your expenses in the "Expenses" tabs of the settings menu. QuickBooks online provides merchant solutions as well. You can set them up here to receive online payments from your customers. Multi-currency – If you are dealing in more than one currency. You can set your Home currency and all reports will be in Home currency only. Please note that once Multi-currency function is enabled, it can’t be turned off later on.